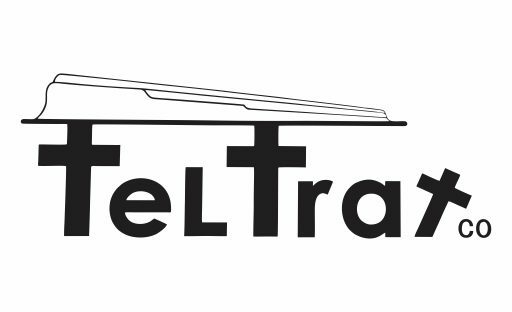 Tel-Trax is the industry leader in fiberglass and aluminum sunshades. Offered in 6 different sizes, universal frame and mounting brackets – we provide cover for every brand of tractor. Whatever size, shape or color – we can help you out.